Rachel is scared about what Kory's betrayal could mean for her. 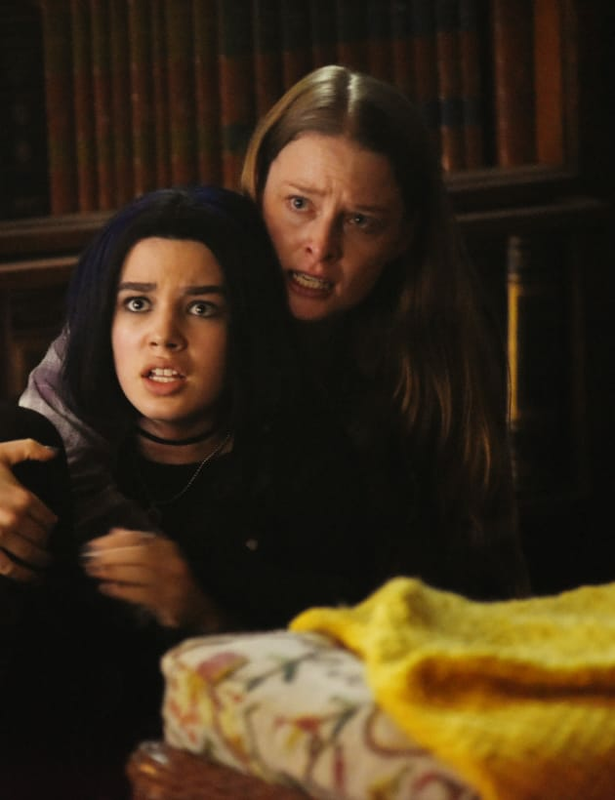 Titans Season 1 Episode 10: "Koriand'r"
Bad things happen to people around me. Permalink: Bad things happen to people around me. Donna: I almost took you down with one hit. Kory: I won't make that mistake again. Permalink: I won't make that mistake again.